Tom Petty’s newly-released collection, “An American Treasure”, has debuted on the US charts. According to Billboard, the package lands at No. 9 on the Billboard 200 with opening week sales of 34,000 units, including 32,000 in album sales. Petty’s first posthumous release following his October 2017 death delivers the rocker his 13th US top 10 effort. 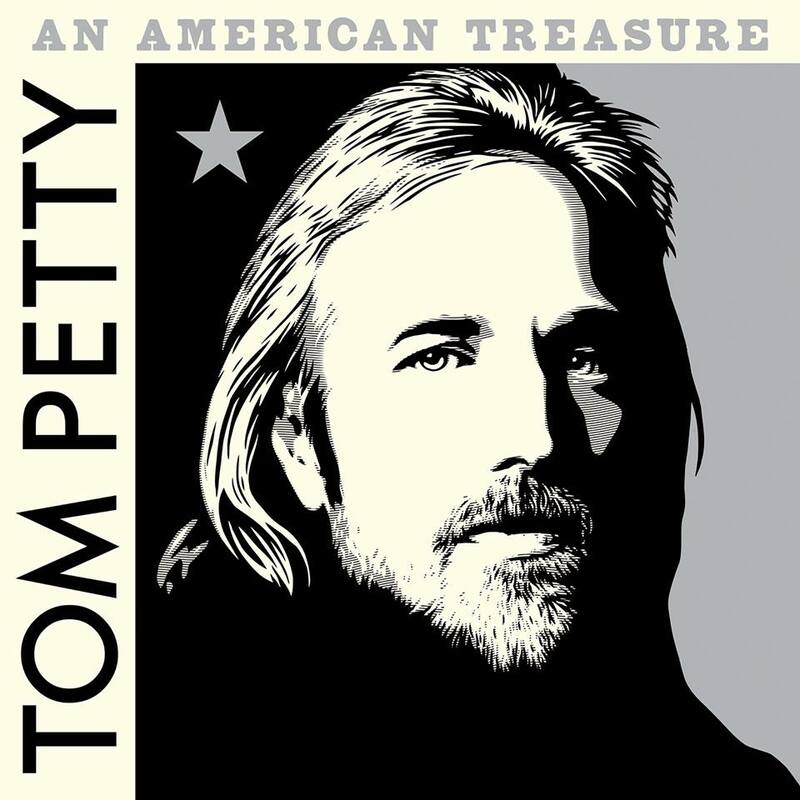 The 60-song “An American Treasure” box set features dozens of previously unreleased recordings, alternate versions of classic songs, rarities, historic live performances and deep tracks by the Florida singer. Available in multiple formats, the set is also offered as a 4CD Deluxe Edition; a 4CD Super Deluxe Limited Edition; a 6LP set (available November 23); and, a 2CD Standard Edition delivering 26 career-spanning tracks.